GRESHAM & BEGGS ARCHITECTS, P.A. 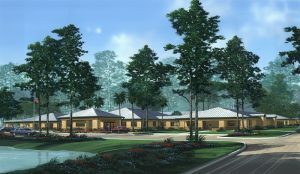 is a full service architectural design practice established with a commitment to providing sound, personal service combined with the mission of delivering solid, creative solutions. 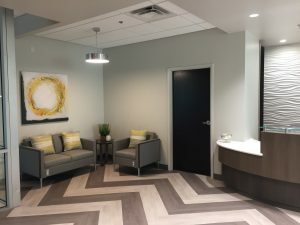 While we have valuable experience in many areas of commercial design, our founders offer a unique level of knowledge and innovation in senior healthcare, having designed nationwide dozens of new facilities, renovations, and additions. Many years ago, we embraced the resident-centered care and culture change concepts that are not only transforming the senior healthcare industry, but are also moving hospitals toward patient focused care. Those concepts are incorporated into each of our designs. 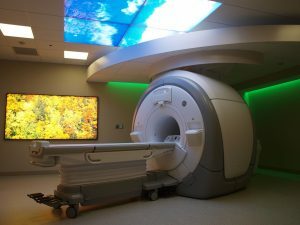 With proven expertise of working with hospitals and medical professionals, we have developed a reputation for successfully designing complex imaging centers that include MRI, CT Scan, X-Ray, Fluoroscopy, and Ultrasound technologies. Our creative solutions enhance the patient experience with soothing interior environments. We designed our own office as an open plan studio to strengthen collaboration, and our size enables us to remain very approachable and attentive to our clients’ needs. Let us help you define your vision and make it a reality.